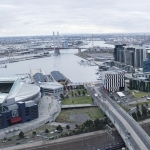 All rooms located on level 9 – 18 and have views out over the Docklands, Etihad Stadium and Port Phillip Bay. Accommodates maximum of 2 people in a Queen Size Bed. 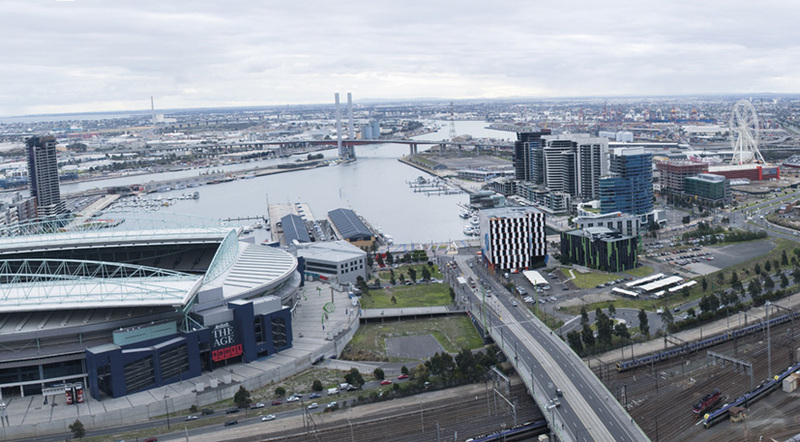 Views out over the Docklands, Eithad Stadium and Port Phillip Bay.